While we were there, it was also great to see how many animal agencies there were too! It was so fun to have so many puppies all over the place! They were so cute! 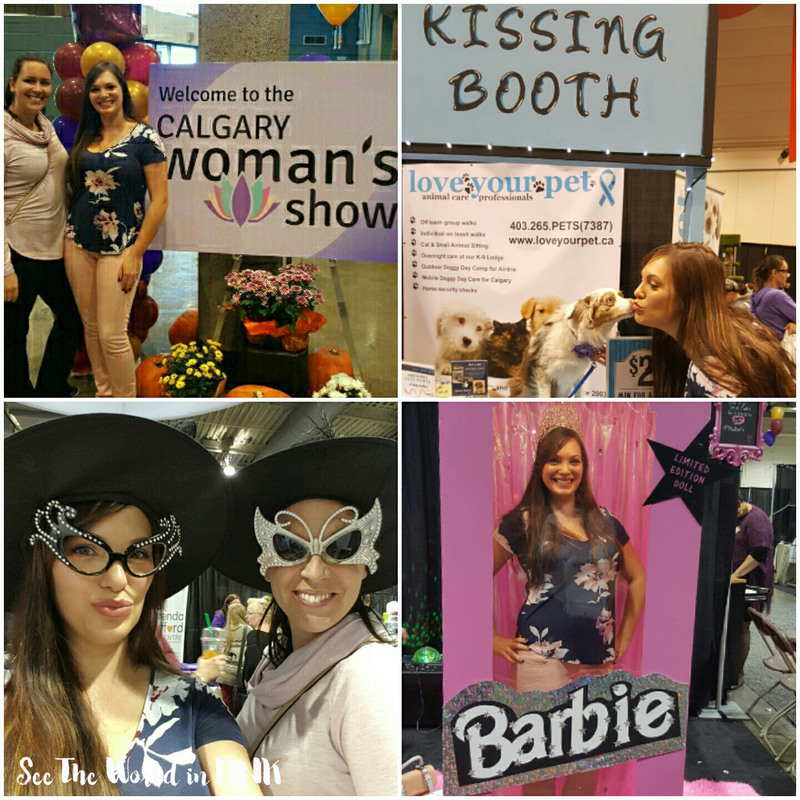 There were so many vendors at this show it was amazing! Everything you can think of - food, beauty, clothing, health services, accessories, travel, photography and more! I always tend to gravitate to the beauty vendors (or anything with cats - how cute are these cat pillows?!) 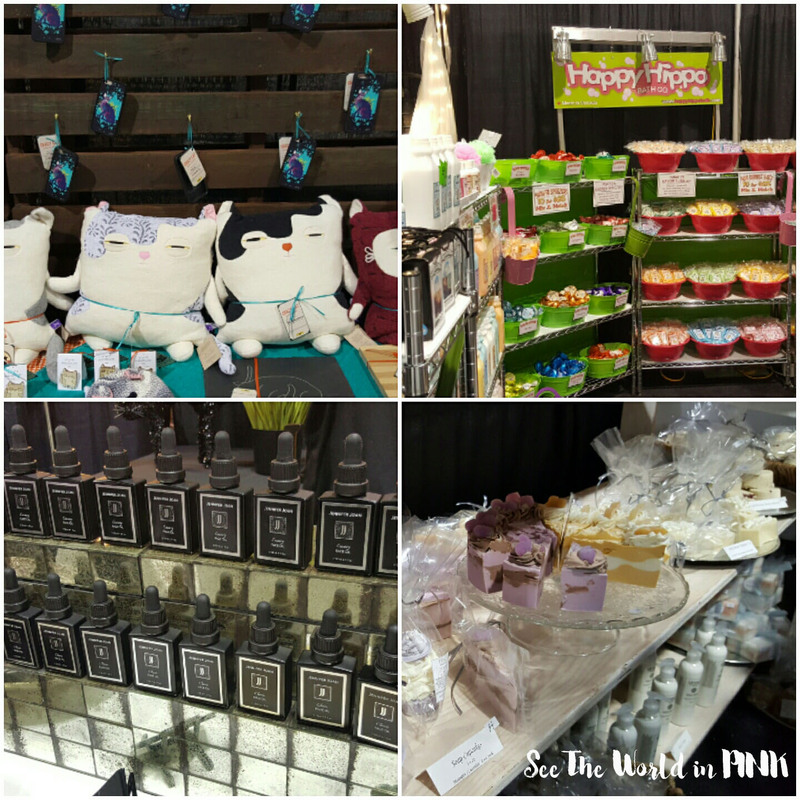 I love Happy Hippo bath, I think they make great bath salts, it always great seeing natural skincare products, but my favorite vendor (and one I haven't seen before) was Lifance Skincare - seriously those are cake and cupcake soaps and they look stunning! Their lotions smell amazing and I will buy a ton of these to support a local business! 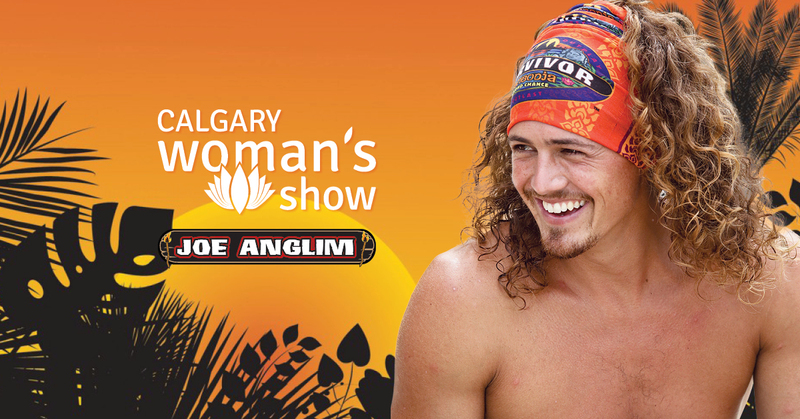 One of the funnest parts of the Saturday Show was the celebrity of the day - Joe from Survivor! I am huge fan of the show and was a huge fan of Joe both times he was on! He gave a great speech, but then the line-up to meet him after was crazy! My friend and I also had our Tarot cards read which was fun! Also, so many booths had photo booths, so we did every one we saw! We had a few snacks and sat in the Wine Gardens to watch some of the entertainment they had during the afternoon. I had a great time, and will attend again for sure!